WINTER SOLSTICE Excerpt Up at Lyrical Press! 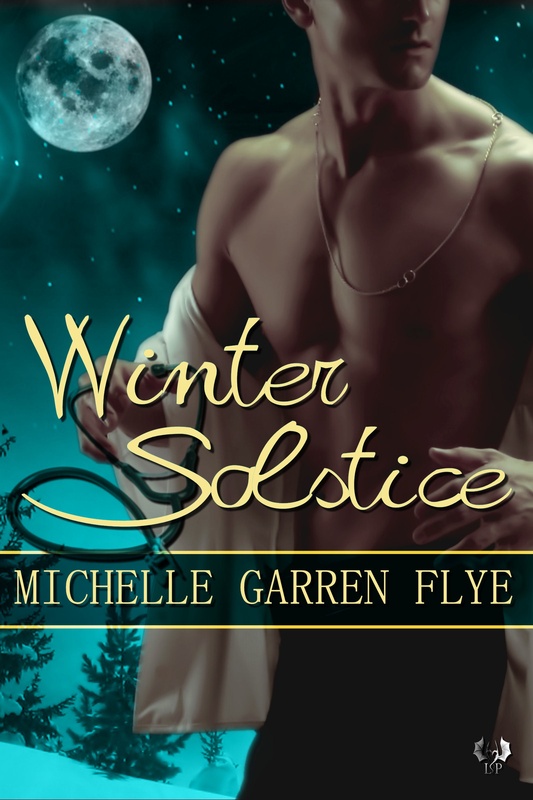 This entry was posted in Winter Solstice by michellegflye. Bookmark the permalink. Awesome! Just read the excerpt. Ready to download the book now! Love the cover! 🙂 And it might be hard for you to believe you’re multi-published, but not for the rest of us! Congratulations! GREAT excerpt!